Microsoft has announced that it will be discontinuing its health services. This includes the Microsoft Band and Microsoft Health Dashboard apps and services. While Microsoft stopped selling the Microsoft Band accessory over two years ago, the backend services were still active for existing users. These services will be deactivated on May 31, 2019. The respective apps will also be removed from all the app stores. 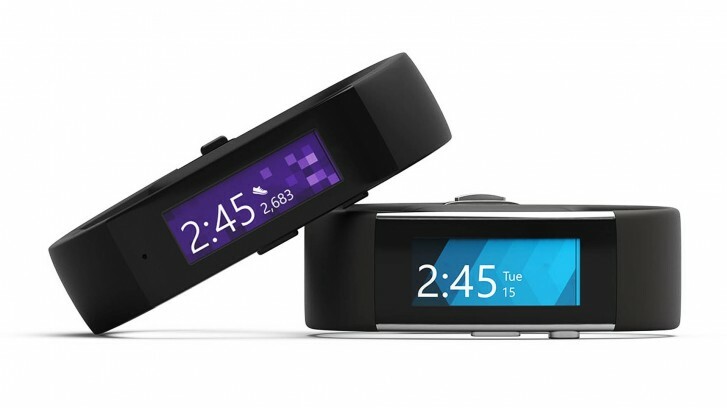 Microsoft is even going as far as offering a refund to some of the Microsoft Band buyers. Users who synced data between December 1, 2018 and March 1, 2019 can apply for a refund on their Microsoft Band. Band 1 owners will get $79.99 while Band 2 users will get $175. The time window to be eligible was definitely short and it means only the most ardent users of the service will be getting a refund on their Bands. But if you were one of those people, then you will be most affected by the services shutting down, in which case a refund is the best Microsoft could do for you. If you are worried about your data, you will be able to export it before May 31. Of course, the Band will also continue to work as before sans the cloud functionality. However, if you reset your band for any reason then you won't be able to set it up again, which explains why Microsoft was willing to offer a refund. What about 'Jawbone' acquisition??? They Shutdown UP customers and now Band....! I totally agree with the comments here. Microsoft has lost its share in the mobile market. RIP Windows Phone. RIP Smart Bands. What next?